Robert Ambrogi - Massachusetts - Book a consultation instantly! Robert J. Ambrogi’s career has taken him straight to the intersection of law, journalism and technology. A lawyer, journalist and ADR professional, Bob is known internationally for his expertise in the Internet and legal technology. Bob is the only person ever to hold the top editorial positions at the two leading national U.S. legal newspapers, the National Law Journal and Lawyers Weekly USA. 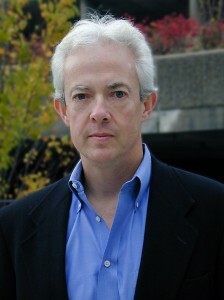 For American Lawyer Media in New York, the nation’s largest legal journalism company, he was editorial director of its Litigation Services Division, where he had editorial oversight of the National Law Journal, the division’s Web sites, and other print and electronic publications. Earlier, as director of the ALM News Service, he founded a daily wire service reporting legal news and cases from all 50 U.S. states. At Boston-based Lawyers Weekly Publications, Bob was founding editor of the national newspaper Lawyers Weekly USA and editor-in-chief of the company’s flagship newspaper, Massachusetts Lawyers Weekly. An experienced labor and employment attorney, arbitrator and mediator, Bob began his legal career as a staff attorney and hearing officer for the Massachusetts Labor Relations Commission. He later served as chief counsel to the U.S. Virgin Islands Public Employees Relations Board and also to the U.S. Virgin Islands Department of Labor. Before returning to Massachusetts, he managed his own law office in St. Thomas, U.S. Virgin Islands, where he concentrated in labor and employment, civil litigation, administrative and civil rights law. Bob has been writing and speaking about lawyers’ and the Internet for more than a decade. He is author of two books, The Best (and Worst) Legal Sites on the Web, which recently came out in its second edition, and The Internet Guide for Massachusetts Lawyers. 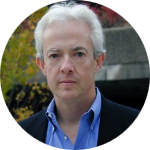 Since 1993, his articles and columns about the Internet have appeared in legal periodicals throughout the world, and he has been Web Watch columnist for Law Technology News since 1999. 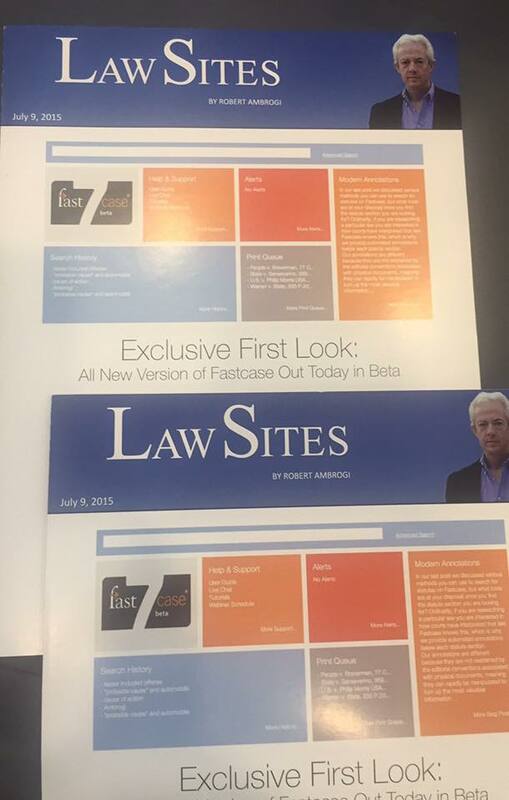 He founded the first Internet newsletter for lawyers, legal.online, in 1994. 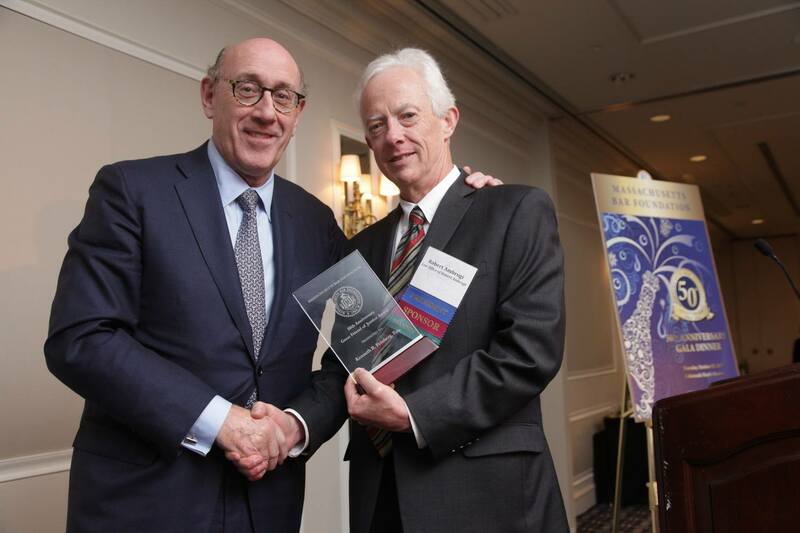 A 1980 graduate of Boston College Law School, Bob is a life member and trustee of the Massachusetts Bar Foundation and an active member of the Massachusetts Bar Association, which honored him in 1994 with its President’s Award. In addition to practicing law, Bob provides media and new-media consulting and training through his consulting firm, Ambrogi Strategic Media. 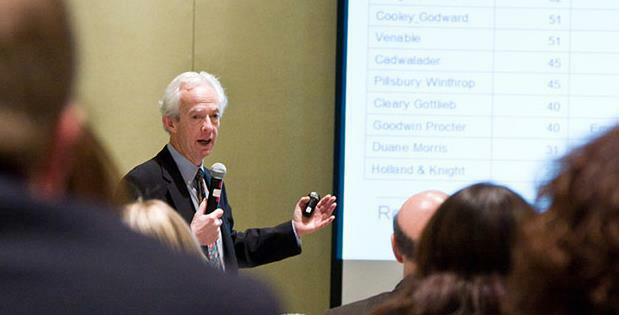 He is a former vice president of the legal marketing and media firm Jaffe Associates. He also serves as executive director of the Massachusetts Newspaper Publishers Association. 7 Great Legal Technology Law Blogs. Why all the buzz about blockchain? 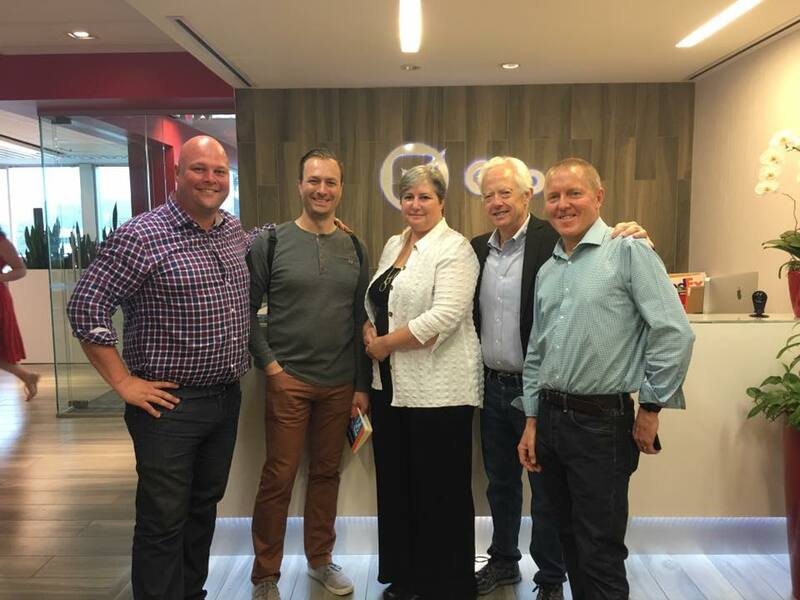 The past week brought news of two more initiatives that should further promote technology competence among legal professionals.